Since its formation in 2001, Novalima has revolutionized the music scene in their native Peru. Founded by four friends from Lima with a shared passion for both traditional Afro-Peruvian music and modern DJ culture, Novalima searches for the common ground between past and future, between tradition and innovation. Novalima has revolutionized the music scene in their native Peru. While their sound is futuristic and cutting-edge, the roots of Novalima's music stretch back hundreds of years to the times of slavery and Spanish colonial rule. African slaves were brought to Peru as early as the 1500s until the middle of the 19th Century, establishing an outpost of African culture in South America. Over the years, the soul and rhythms of Africa blended with the melodies and instruments of Europe and the Andes. The result is rich musical repertoire that has existed for generations on the periphery of Peruvian popular culture. In 1995, American pop star David Byrne introduced the world to the treasures of Afro-Peruvian music with a compilation CD entitled 'The Soul of Black Peru'. The collection helped give international recognition to Afro-Peruvian icons Susana Baca, Eva Ayllón, Chabuca Granda, Nicómedes Santa Cruz and others, while sparking a renewed interest back in Peru for a musical scene that had often been overlooked by the broader society. The founders of Novalima, Ramon Perez-Prieto, Grimaldo Del Solar, Rafael Morales, and Carlos Li Carrillo, became friends while in high school in Lima, and while they grew up listening to the popular and folk music of Latin America, they also shared a fascination for rock, pop, reggae, salsa, dance and electronic music. Indeed, without modern technology, Novalima might not have developed, as the group came together at a time when the four founders were each living in different parts of the world. From their homes in London, Barcelona, Hong Kong and Lima, they started emailing song ideas to each other. These long-distance experiments resulted in their 2002 debut album, the self-titled 'Novalima'. 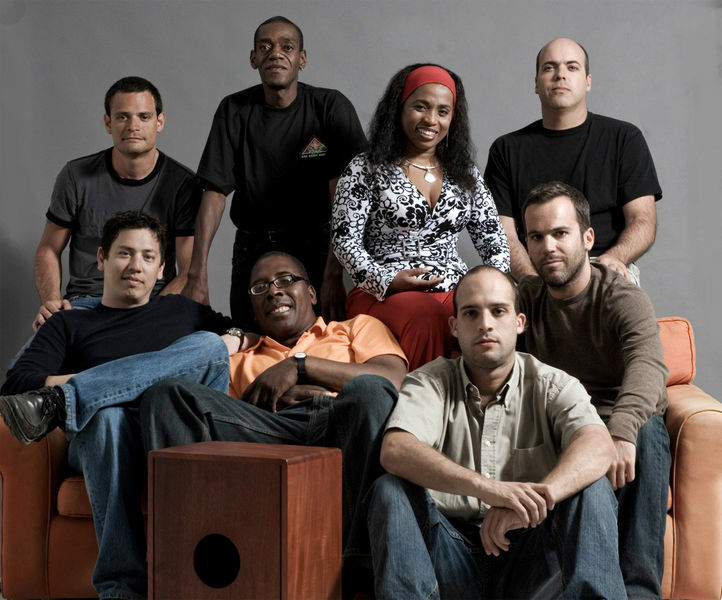 The reception to the album exceeded their wildest expectations, eventually reaching platinum sales status in Peru, and for their next album they invited more Afro-Peruvian musicians to join their recording sessions. The outcome was 'Afro', an album that was released worldwide in 2006 to tremendous acclaim and put Novalima on the international music map. In 2006, Novalima was awarded with the IMA (The Independent Music Awards) for Best Album in World Fusion category. 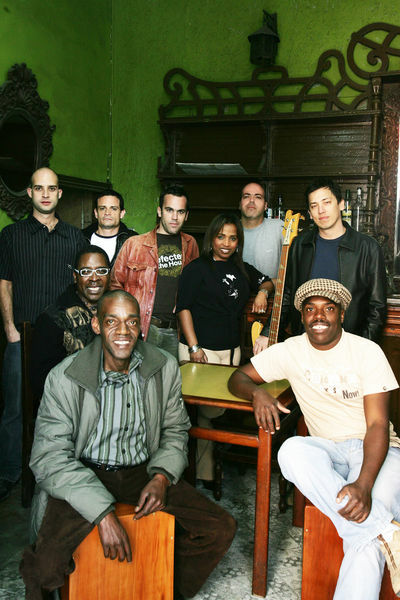 The founders of Novalima have since returned to Lima and invited some of their favorite Afro-Peruvian musicians to become permanent members of their band: Juan Medrano Cotito, Mangüe Vasquez, Milagros Guerrero and Marcos Mosquera, as well as Constantino Alvarez, a renowned local drummer & percussionist. On their new album, 'Coba Coba', (released by Cumbancha worldwide in Jan 09) Novalima expands on the critically-acclaimed formula they developed with their two previous recordings. The album's title is derived from an Afro-Peruvian expression used to incite musicians, much like shouting "Go for it!" or "Take it!" to a musician in the midst of a great solo. 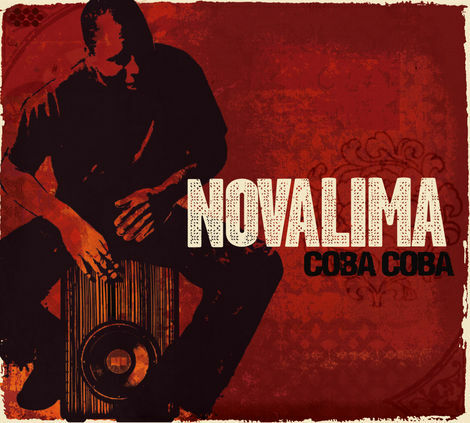 On Coba Coba, Novalima delves further into the African roots of Afro-Peruvian music, bringing in influences from its musical cousins reggae, dub, salsa, hip-hop, afrobeat and Cuban son. They take a more organic approach this time around, and the songs more accurately reflect the live sound of the band, thanks to time spent working together as an actual band rather than a studio project. British producer Toni Economides, adds his special touch to the album's mixes. Cuban hip-hop duo Obsesión, cellist Lucia Vivanco, Spanish rocker Gecko Turner, Salsa singer Carlos Uribe, New Zealand nu-jazz keyboardist Mark de Clive Lowe, and renowned criollo singer of 'valses' and boleros Pedro Urrutia. Novalima promises to keep Afro-Peruvian expression thriving long into the future.